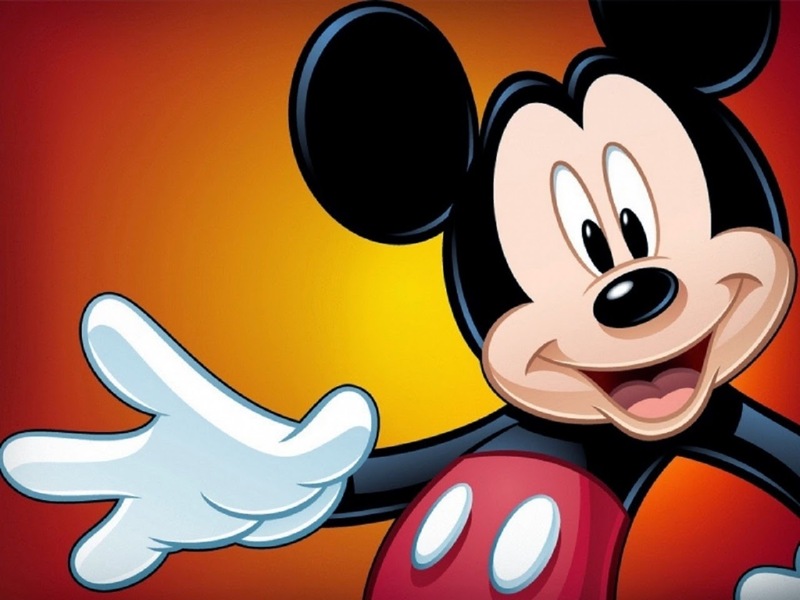 Probably one of the most loved characters of all the times is Mickey Mouse, your grandparents, your parents, you, your children and probably your grandchildren have enjoyed Mickey's adventures since a long time ago. 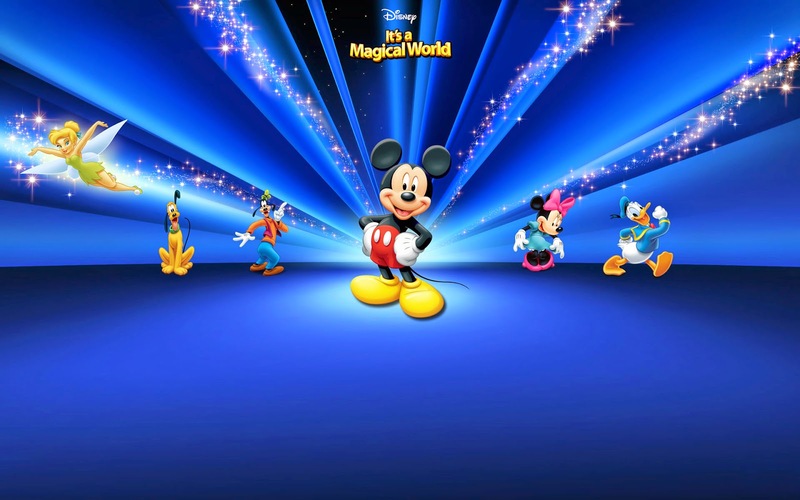 If you are a Mickey Mouse lover and you want to have him on your computer, you can choose one of the wallpapers that we present bellow, all of them have as main protagonist a Mickey Mouse. 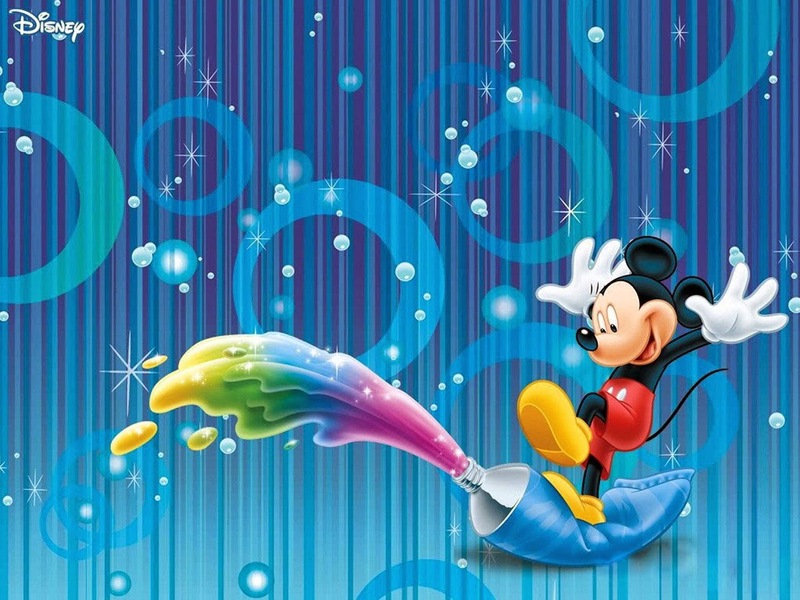 Wallpaper with Mickey Mouse's face on a yellow and red background. Wallpaper with Mickey Mouse playing with some paintings. 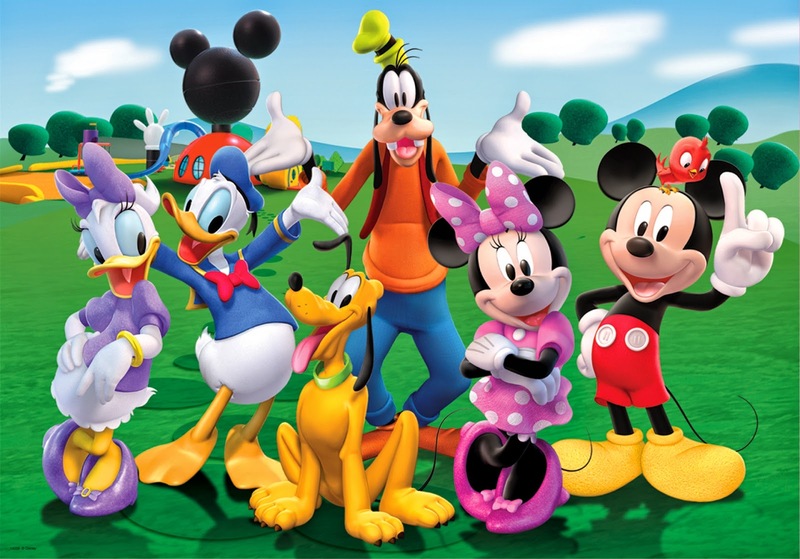 Wallpaper with Mickey Mouse and some friends with a blue background. 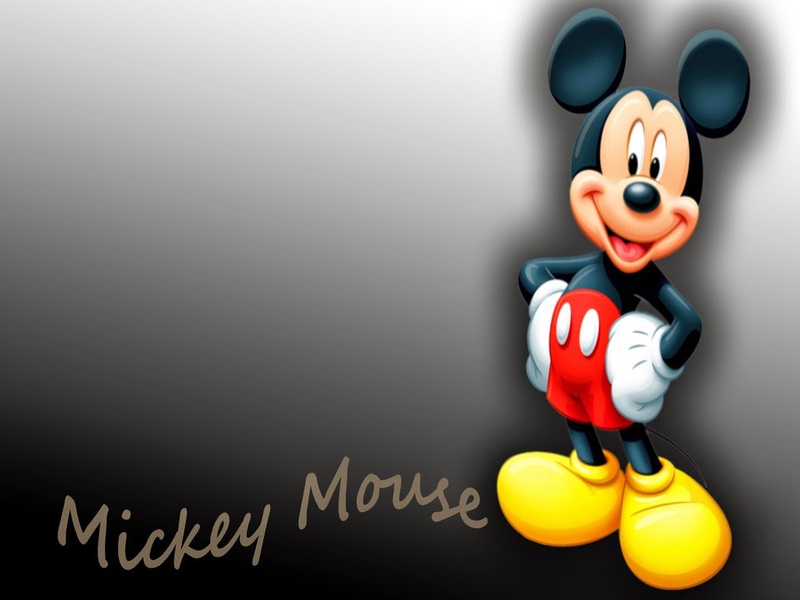 Wallpaper with Mickey Mouse with a black background. 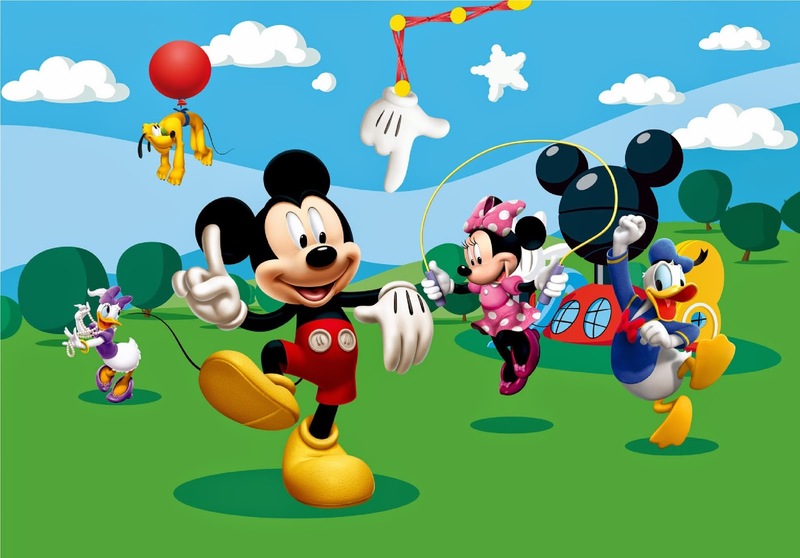 Wallpaper with Mickey Mouse playing with his friends. Wallpaper with Mickey Mouse and all his friends. 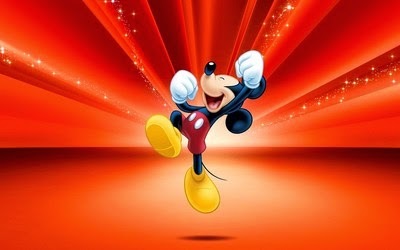 Wallpaper with Mickey Mouse really really happy with a red background. 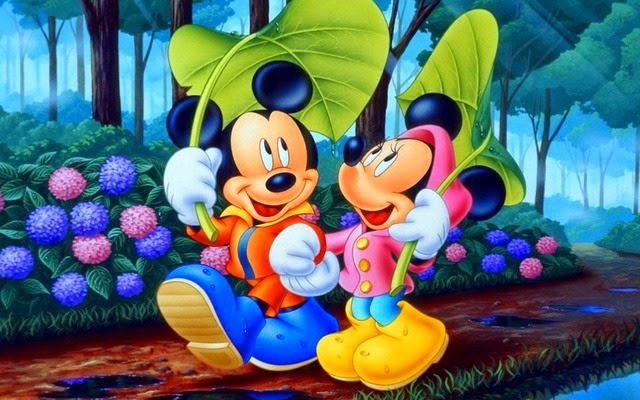 Wallpaper with Mickey Mouse taking a walk with Minnie Mouse. 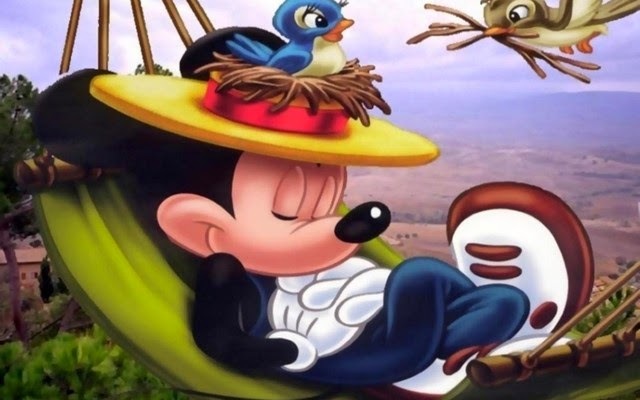 Wallpaper with Mickey Mouse sleeping with some birds. 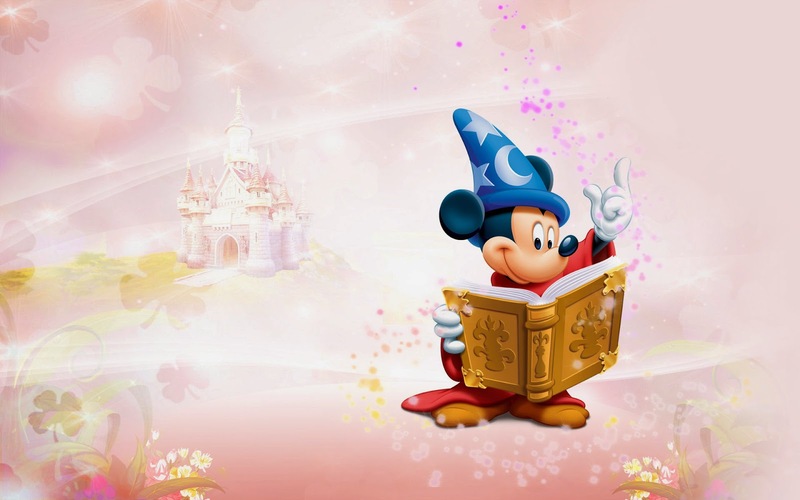 Wallpaper with Mickey Mouse dressed as a wizard. I hope you have enjoyed these Mickey Mouse Wallpapers.